Great highway exposure and plenty of paved parking! 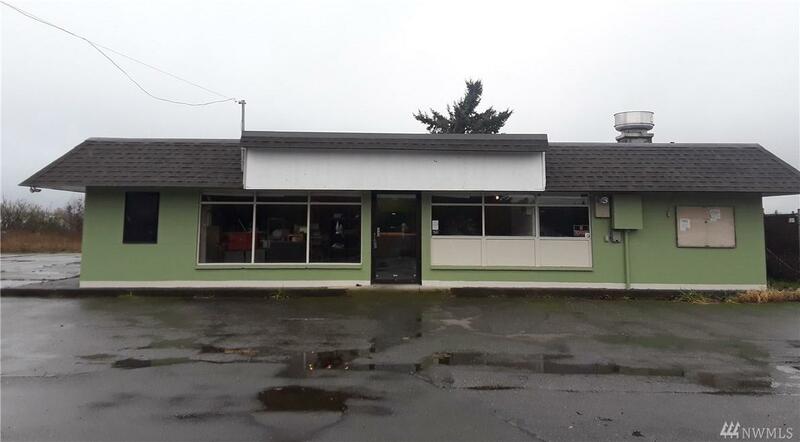 A great open floor plan including a food prep area, stainless three compartment sink and a large exhaust fan. Plenty of outdoor storage plus, a large commercial sized steel frame for signage. 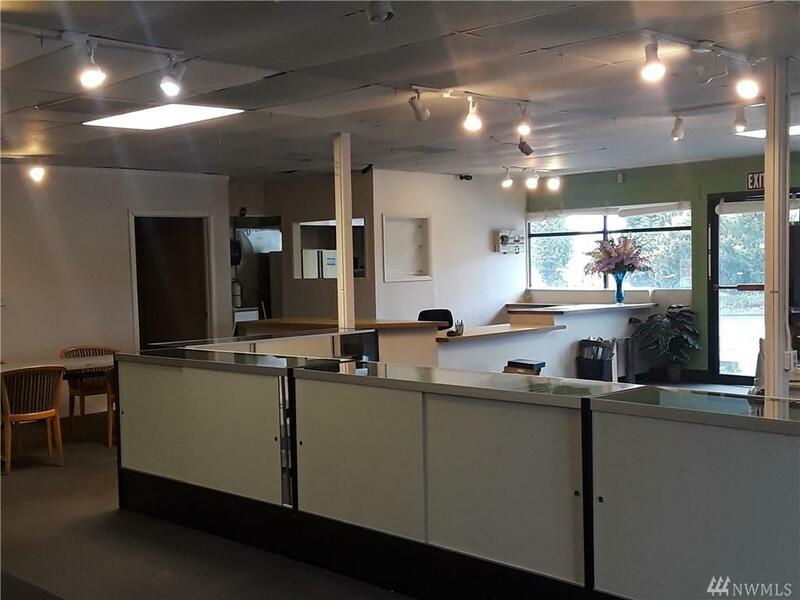 Separate office space for privacy and a long reception counter. All this in a terrific location. 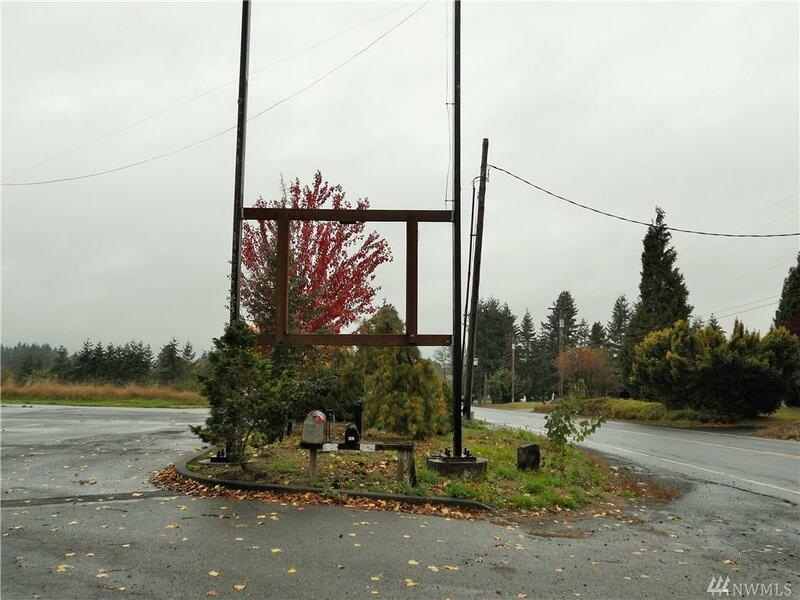 Directly off SR-505 with close proximity to I-5! 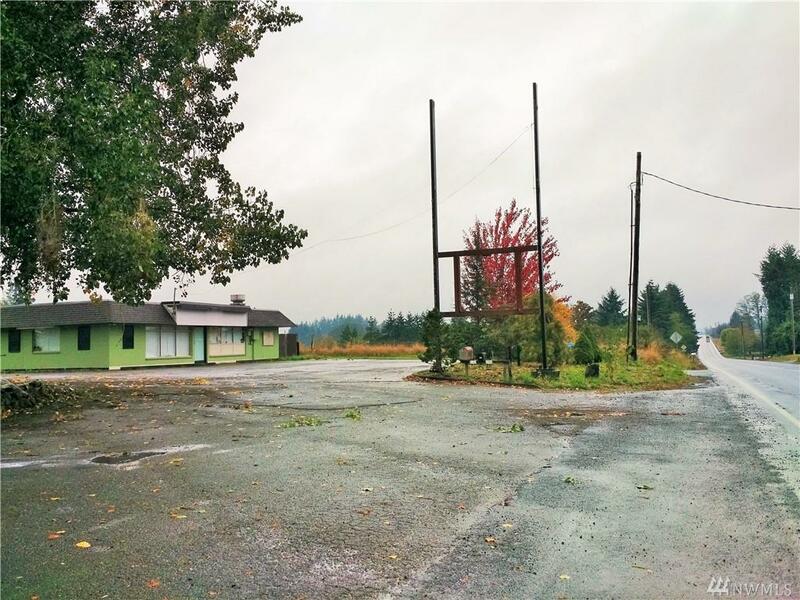 Buyer to verify all zoning and specific uses with City of Winlock.